Grass snack time with Grace. 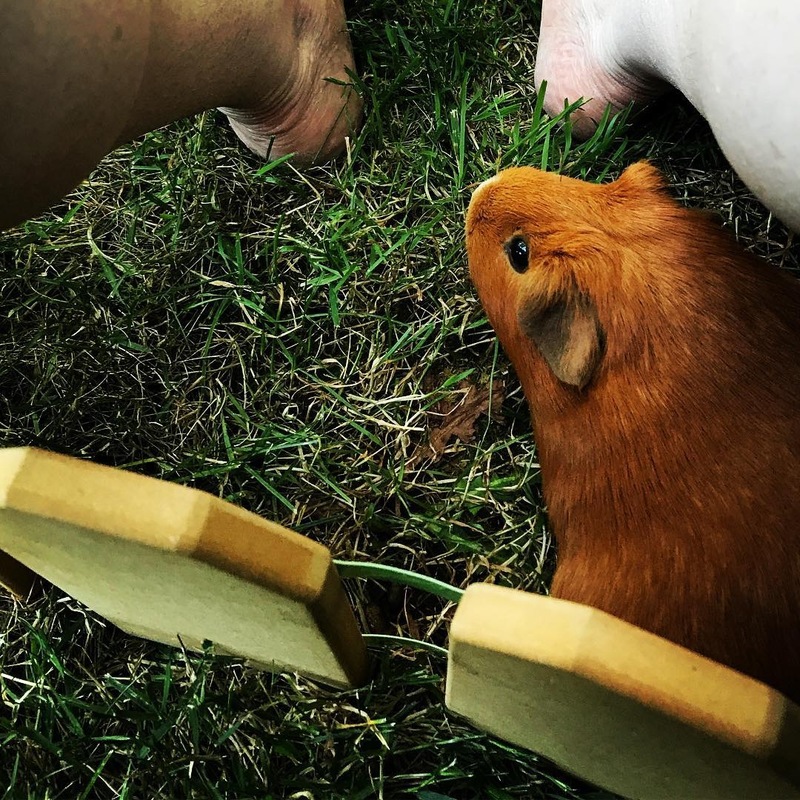 The piggies like to hide under my legs. I’m their superhero.